After completing his A-levels in Mönchengladbach, Dr. Markus Gotzens completed an apprenticeship to become a bank clerk in Düsseldorf and then studied law at the Universities of Freiburg and Munich. He completed his doctorate in 1998 with a dissertation on professional law at the University of Cologne. He has worked as an attorney in the field of → criminal tax and → commercial law since 1996. In 2000, he became a specialist attorney for tax law and in 2003, a specialist attorney for criminal law. He regularly guest lectures, in particular, on criminal tax law topics, was a visiting lecturer for criminal tax law at the University of Osnabrück for more than ten years and has been a certified consultant for criminal tax law at the Deutsche Anwaltakademie (German Attorneys’ Academy) since 2017. 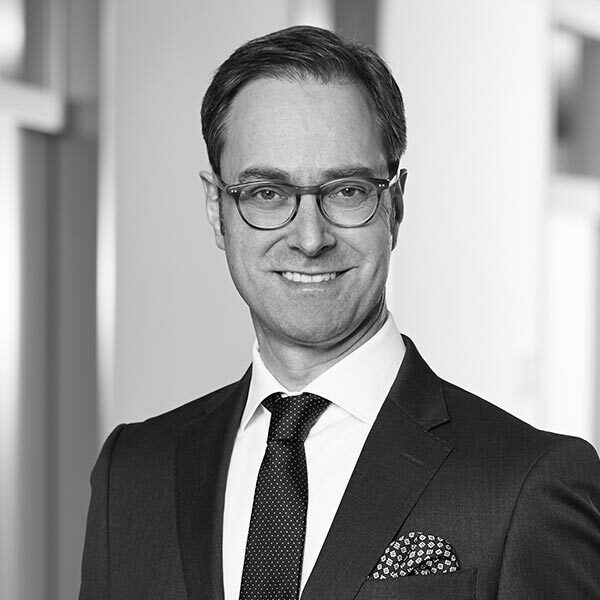 Dr. Markus Gotzens has been recommended as one of the leading names in the top group for criminal tax law attorneys in Germany in the → JUVE “Commercial Law Firms” manual for years. Competitors attribute him with “excellent analytical skills and good relationships with the public prosecutor’s office” and, in some circles, he is known as the “proceedings killer” (JUVE Manual 2015/2016). The trade press also rates Dr. Markus Gotzens as a top attorney for criminal commercial and tax law in the regularly published “Lists of Attorneys”. The → Handelsblatt (a German financial periodical) crowns “Germany’s best attorneys” every year. Listed are lawyers with an outstanding reputation in their field of law. Dr. Markus Gotzens is distinguished in 2018 as one of five best attorneys in Germany for criminal commercial law. At irregular intervals, the magazine → Focus, offers a selection of attorneys in a variety of legal fields, who have a good reputation in the branch and recommends Dr. Markus Gotzens as an expert in criminal tax defence and tax disputes, citing frequent recommendations from colleagues and an above-average number of specialist publications. In 2009, → WirtschaftsWoche (German weekly financial periodical) named the best tax attorneys in Germany. According to this list, Dr. Markus Gotzens is one of the 25 best criminal tax attorneys in Germany; WirtschaftsWoche ranked the law firm, Wannemacher & Partner as the “top law firm”. 6. Aufl. 2013, Wannemacher & Partner (Hrsg. ), Stollfuß-Verlag Bonn/Berlin, ISBN 9787-3-08-371326-5, Mitautoren: Andrejtschitsch, Gotzens, Grötsch, Kürzinger, Lehmbruck, Seipl, L. Walischewski, D. Walischewski, Wiese u.a. The → Handelsblatt (a German financial periodical) crowns “Germany’s best attorneys” every year. 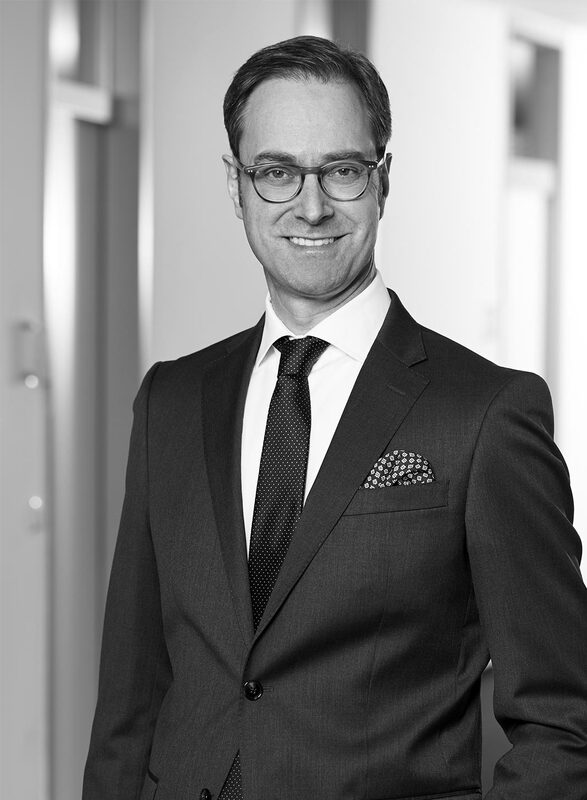 Listed are lawyers with an outstanding reputation in their field of law.. Dr. Markus Gotzens is distinguished in 2018 as one of five best attorneys in Germany for criminal commercial law.